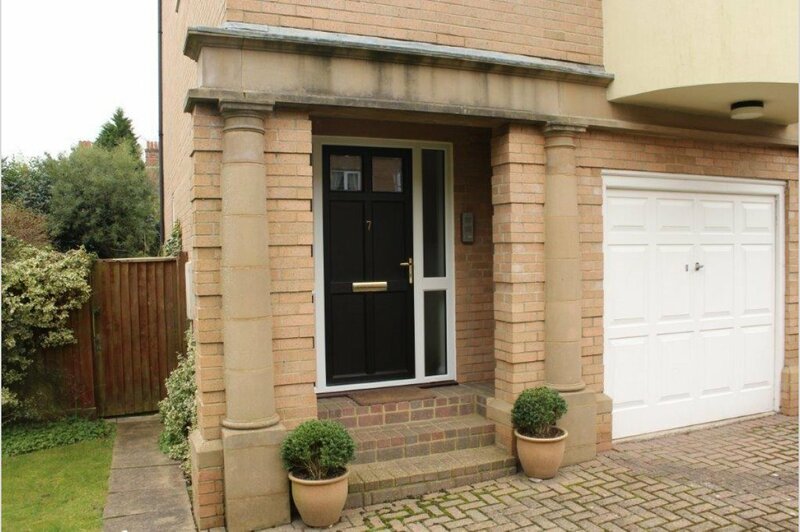 Mays of Westbourne are delighted to be instructed on this well presented town house in this very popular development on the West Cliff. The development occupies a superb position being close to the famous Blue Flag sandy bathing beaches and the very popular Westbourne Village with its eclectic mix of bars, panerai replica watches cafes and restaurants alongside a selection of exclusive boutiques, in addition to the usual range of High Street facilities. A regular bus service provides superb access to all local amenities and there are good transport links providing easy access by road and rail to Southampton and London with railway stations to be found at Branksome and Bournemouth. The development is approximately 0.1 mile from the entrance to Middle Chine and approximately half a mile to the beaches below. 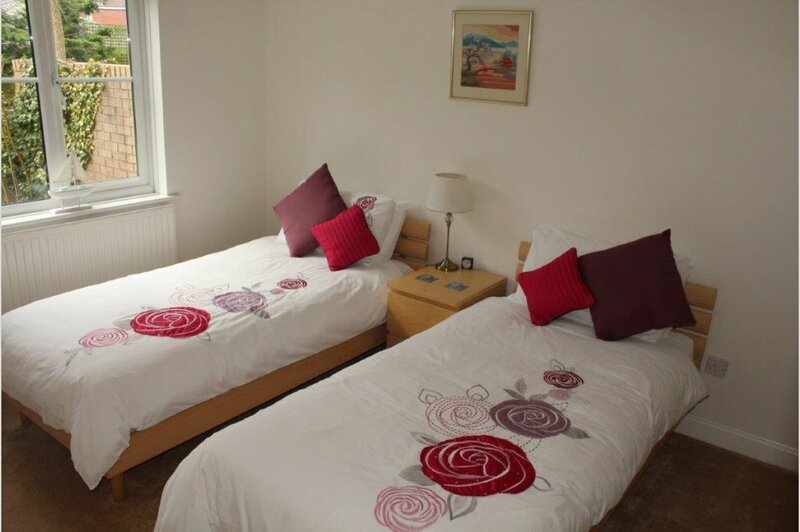 The ground floor accommodation comprises a bedroom, a shower room with WC and wash hand basin and a utility room which provides direct access to the garden. Stairs lead from the entrance hall to the first floor and to the left hand side is the lounge diner. The lounge diner has a south facing rear aspect over the garden with doors to a Juliet balcony. The kitchen/diner overlooks the front aspect and has a range of matching units above and below a roll edge work top. 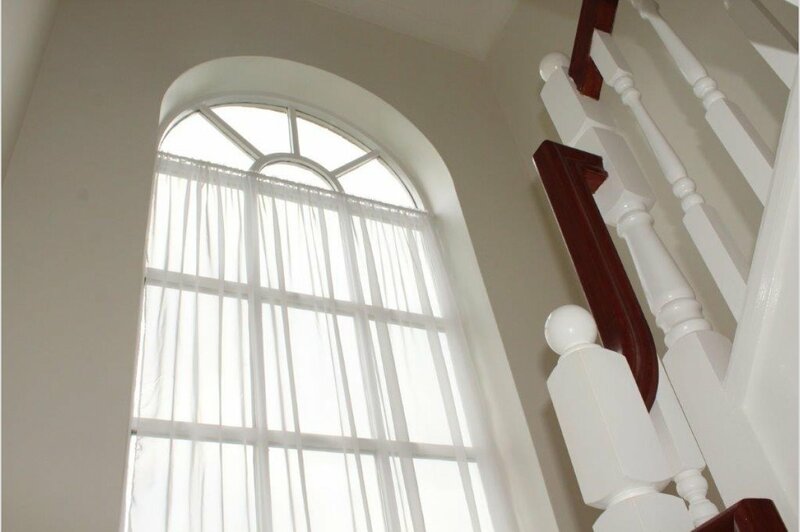 There is space for a dining table and chairs and a curved bay window overlooking the front aspect. 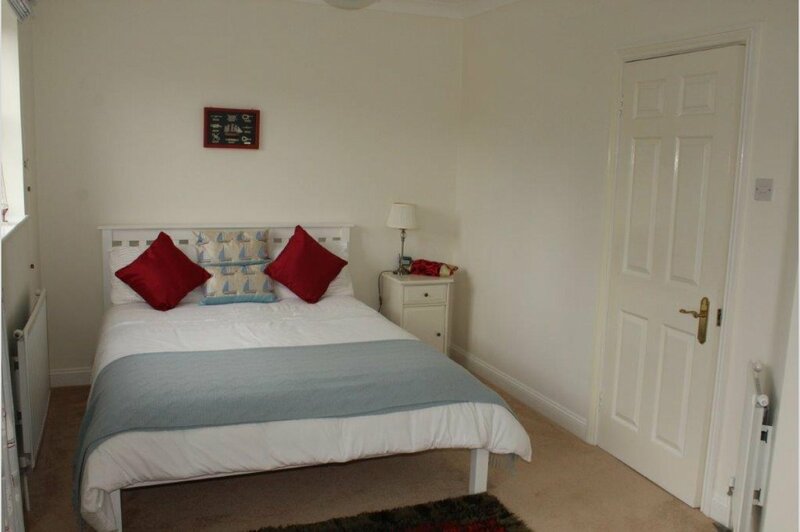 The remaining two bedrooms are on the top floor and both have the benefit of en suite bathrooms. 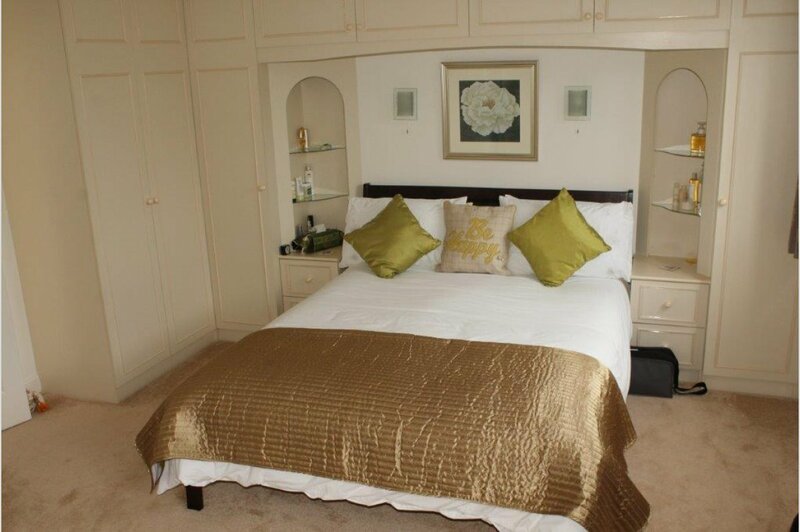 The master bedroom has views over the rear garden and the second bedroom has access to a curved balcony. 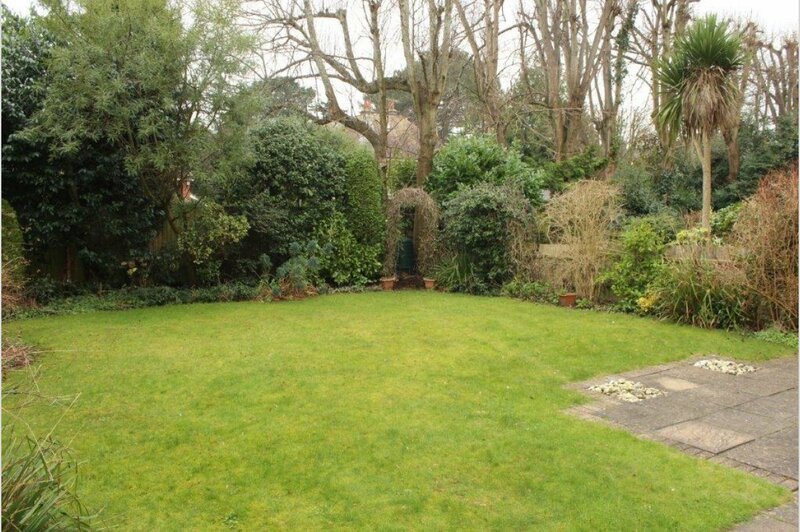 The property occupies an excellent position within the development and benefits from a larger private south facing rear and side garden. 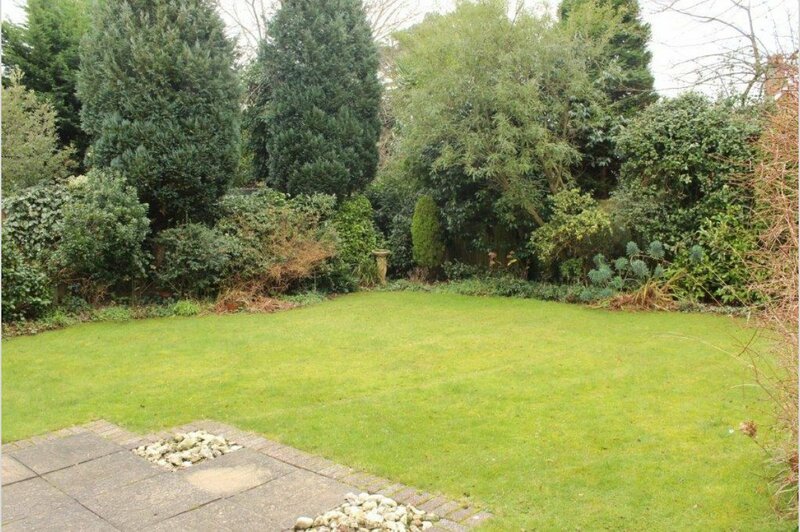 The rear garden is predominantly laid to lawn and there is an area of lawn at the front alongside a drive for parking. There is also a garage which has electric and lighting and an up and over door, the property also benefits from an extra off road parking space.